A soldier comes home. 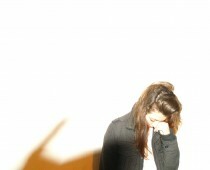 A journalist loses his mind. An advertising firm markets a war. 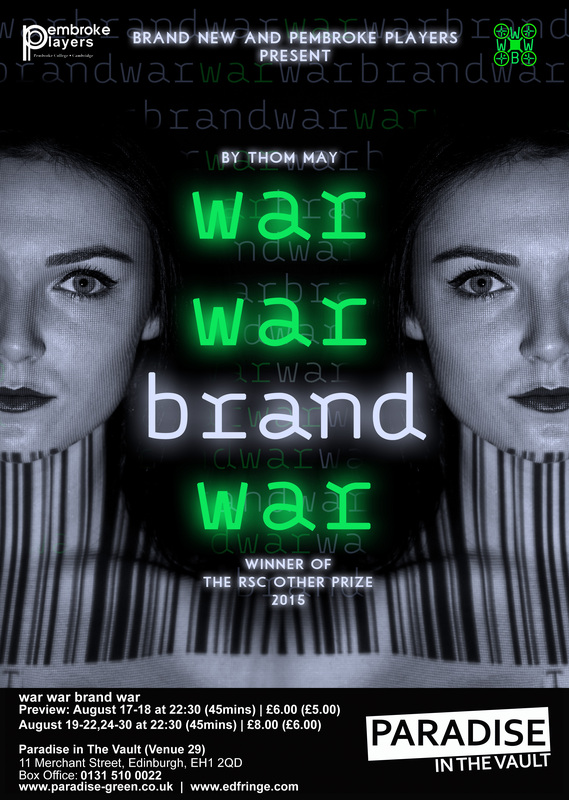 An adaptation of the Oresteia for a century of humanitarian intervention and marketised warfare, ‘war war brand war’, the winner of the 2014 RSC Other Prize, interrogates family, war and tragedy in the Internet age. As new technology and hubris lead nations into deadly wars with all of the relentlessness of the ticker tape that scrolls across the bottom of news channels and stock exchanges, one family’s imbalance of power brings violence to an international arena.